ST. PETERSBURG – Eighty-six SUP racers competed in the inaugural Race Across Tampa Bay along the St. Pete waterfront Sunday afternoon. Though weather conditions caused race director Bruce Denson to scrap plans for a Tampa-to-St. Pete crossing, thirty-seven paddlers completed a 7.5-mile loop from Spa Beach. Forty-four paddlers finished the 3-mile race and five kids competed in a 200-yard event. Proceeds went to Paddle Addict, Inc., a nonprofit, dedicated to providing a free paddleboarding experience to people recovering from addictions. 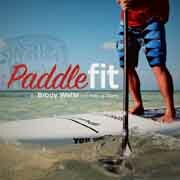 Bruce Denson is an attorney, an avid stand-up paddleboarder, and the creator of Paddle Addict, which helps addicts replace destructive habits with something positive, namely stand-up paddleboarding. 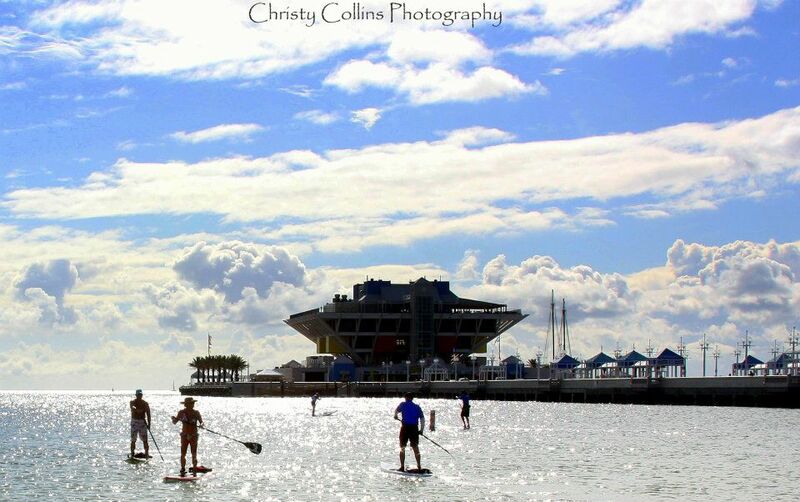 Denson, who is based in St. Petersburg, is staging a first in the sport of SUP: a Tampa-to-St. Petersburg “Race Across Tampa Bay” on Sunday, April 22. The 7.5-mile elite race begins in Tampa at Picnic Island, proceeds across Tampa Bay and along St. Petersburg’s waterfront and ends at Spa Beach, next to the Pier. There’s even a 15-mile “super elite” race that starts in St. Pete, turns around at Picnic Island, and returns to St. Pete. That race, like the elite event, is meant for experienced paddlers only. There’s also a 3-mile open race at 10:30 and a 200-yard kids race at noon. There will be awards, raffles, and a post-race party immediately after at Jonny Reno’s on the Pier. With Brody Welte postponing his Gulf Coast Stand-Up Paddleboard Championship in Madeira Beach for at least a year, other SUP promoters seem to be picking up the slack. The ninth-annual Shark Bite Challenge drew nearly 200 paddlers over two days at Honeymoon Island last weekend. And Denson’s Race across Tampa Bay could be another great signature SUP event for the area. Location: The event’s signature race begins at Tampa’s Picnic Island and goes across Tampa Bay to St. Petersburg, finishing along the pier. Racers are encouraged to drop off their boards the night before and take a shuttle from St. Pete to Tampa at 6:45 a.m. on Sunday. The 3-mile and kids races take place along the St. Pete waterfront. Format: This is a WPA-sanctioned event and points will be awarded in all WPA categories for the 7.5 mile race and the 3 mile race. Signature Feature: This is the first across-the-bay SUP race. Note: All proceeds from this event go to benefit Paddle Addict, Inc., a nonprofit, dedicated to providing a free paddleboarding experience to people recovering from addictions. 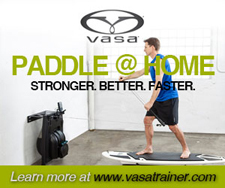 Sign-Up: IMAthlete.com. Race day registration also available.